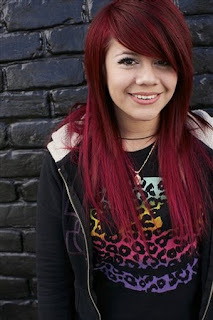 Fickle Feline: Allison Iraheta: A Star is Born. Totally agree with you about male/female song issues. I love "Your Song" by Elton John but I have yet to find a key where it works for me.